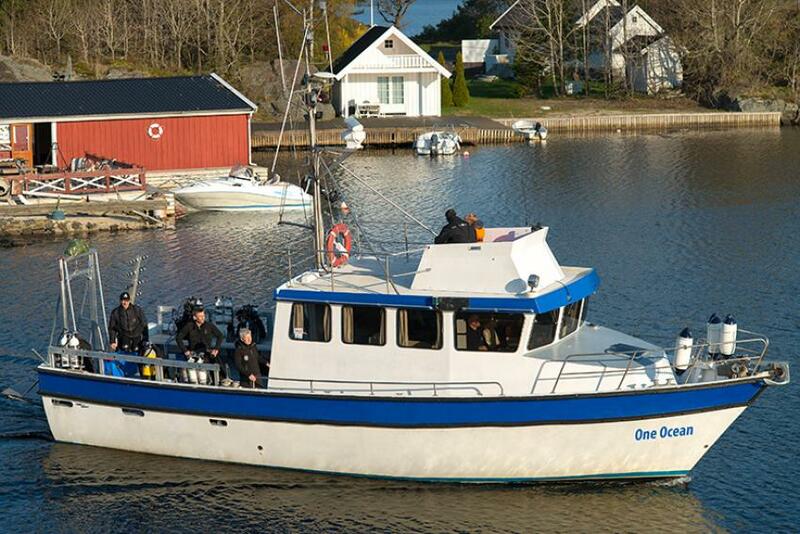 One Ocean Dive Resort is the real dive resort where walls and wrecks diving meets the comfort of accommodation and the taste of the good food. One Ocean was rewarded one of the 100 best dive-resorts of the world, in the German dive-magazine "Unterwasser"
Equipment Description Especially when you travel by airplane you need to to take just the most essential equipment. 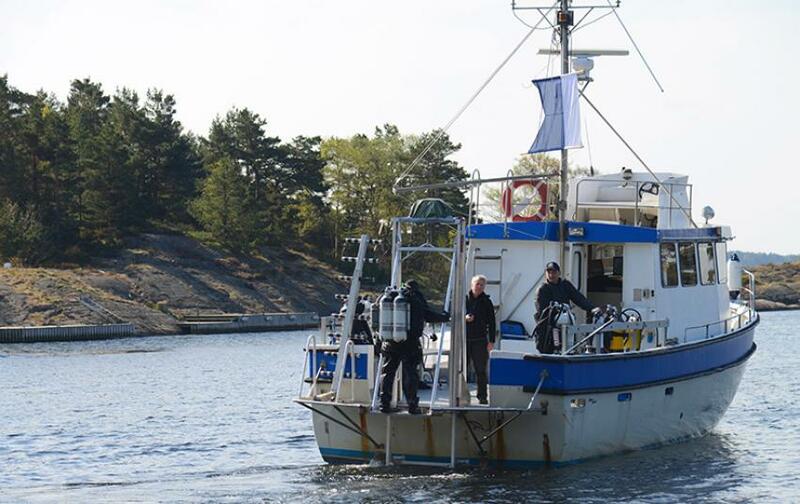 Therefore dive center offers you to rent diving gear. 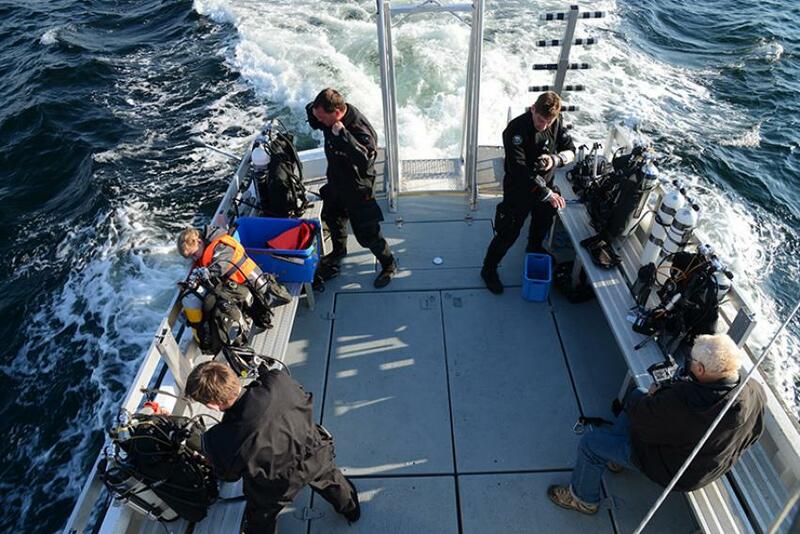 For those that have bought our dive packages to dive from the boat, tanks and weigts will be free of charge.